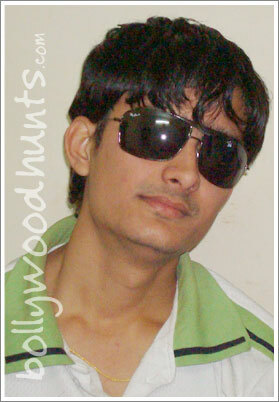 Description : Hi, I am a software engineer interested in Acting and mimicry. I did mimicry and got the outstanding response from the audience I am fond of bollywood movies and iam a big fan of Amitji and Hritik Roshan. 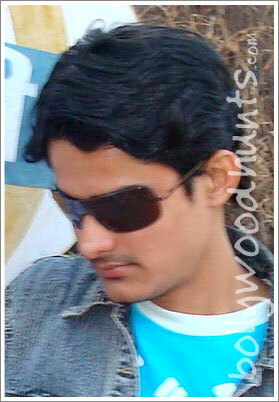 Experience : I did mimicry in my companys function and got very good response from audience. Have video of that.